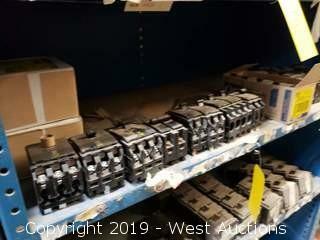 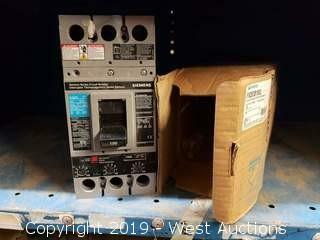 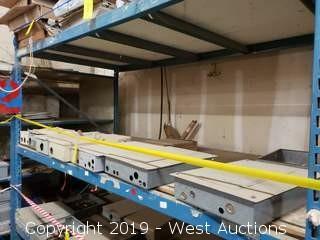 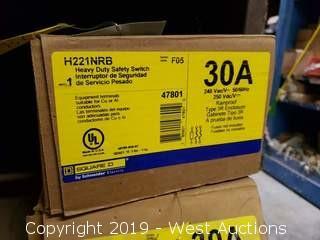 This auction leads off our next round from the complete liquidation of the prominent modular builder in Chowchilla, CA. 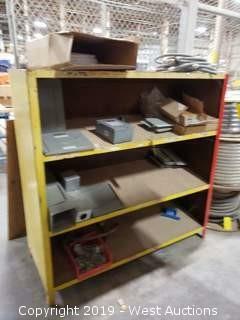 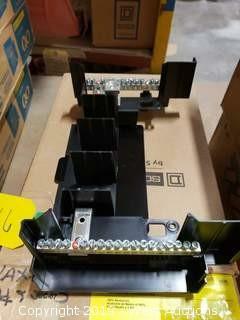 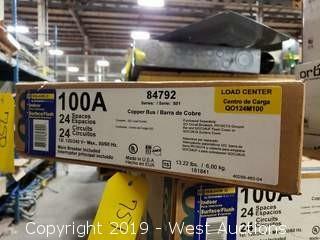 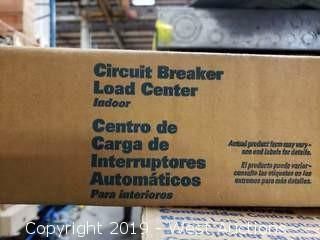 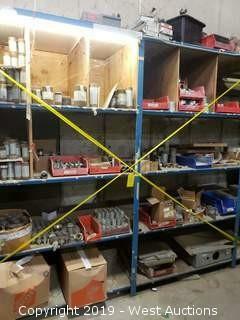 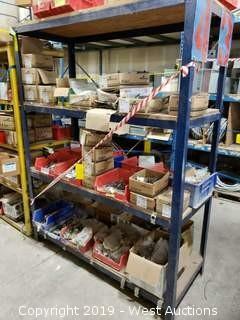 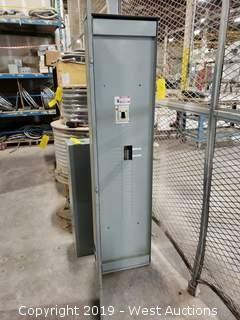 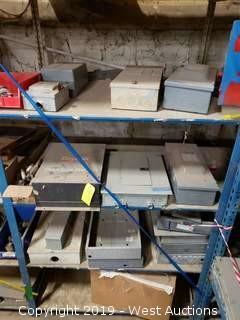 Featuring 385 lots including circuit breakers, panel boards, shelving units, lighting fixtures, stainless steel sinks, ladders, and much more. 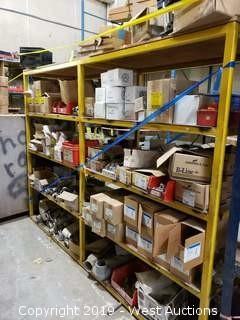 Every item will be sold regardless of price, so make sure you don’t miss out on a great deal! 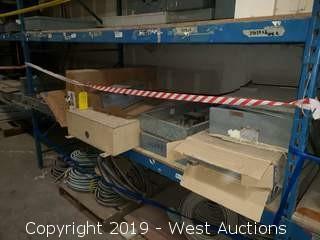 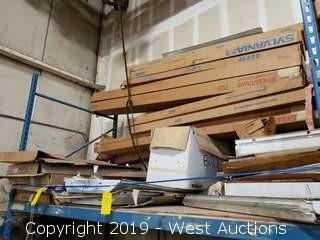 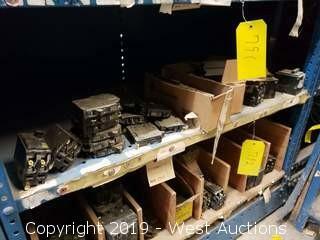 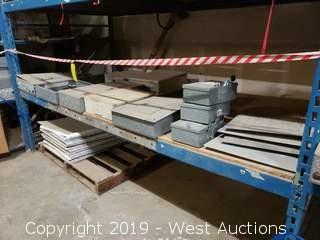 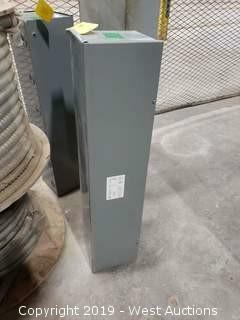 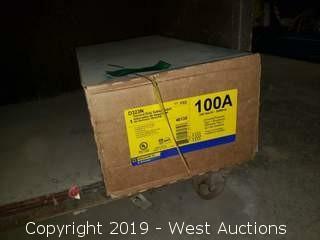 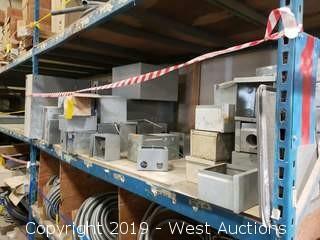 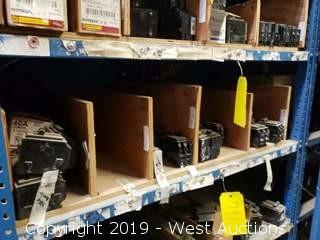 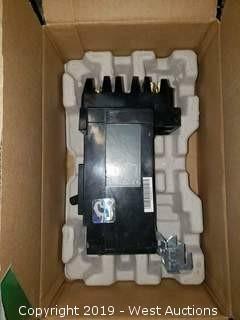 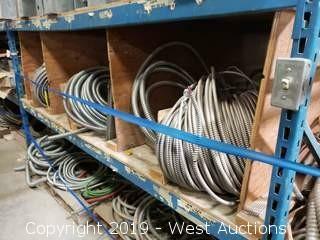 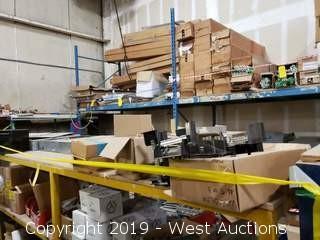 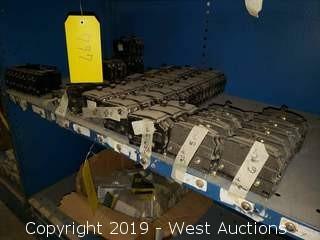 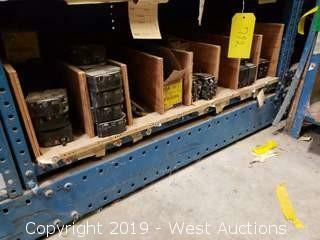 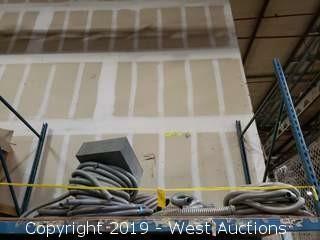 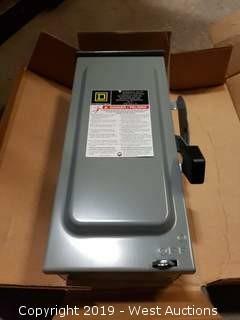 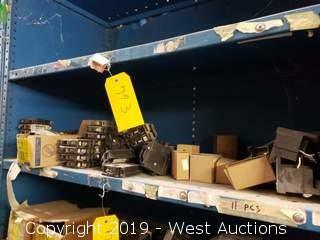 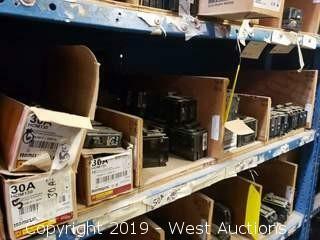 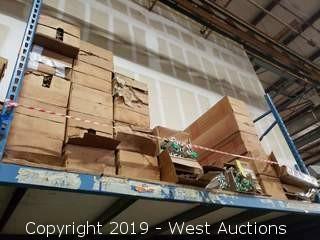 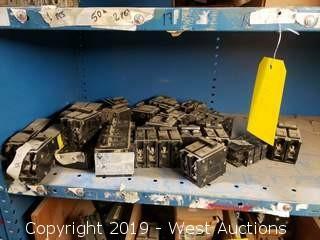 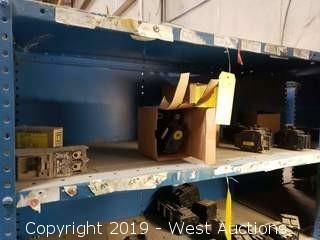 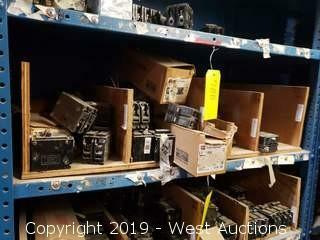 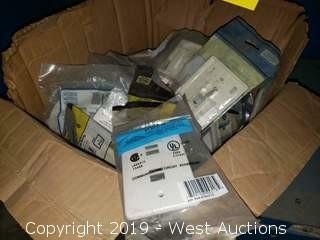 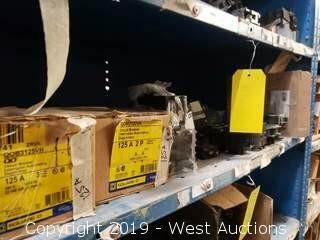 Lot #0782 Wire Guard Box 3' x 8" x 8"
Lot #0783 Wire Guard Box 3' x 8" x 8"
Wire Guard Box 3' x 8" x 8"
Page last refreshed Mon, Apr 22, 2:59am PT.